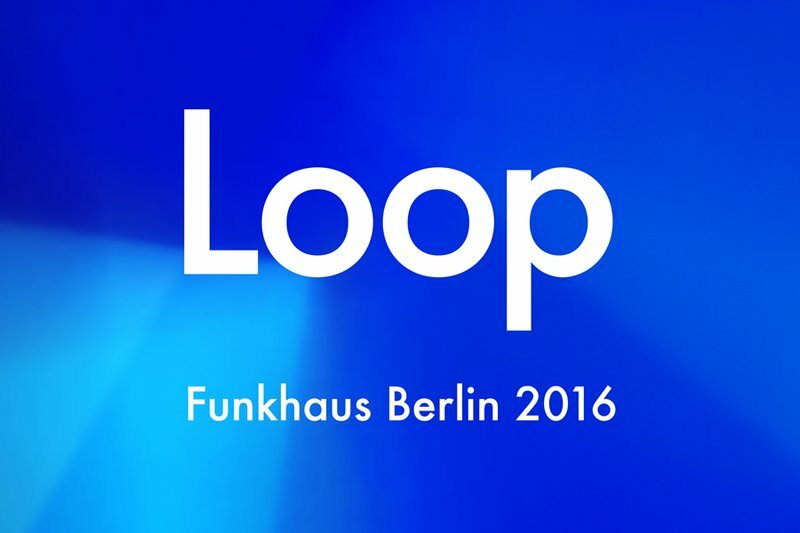 You are invited to Loop 2016. Join us in Berlin from November 4 - 6 to meet like-minded music makers, get inspired and expand your creative horizons. As with last year, we’ll be diving deep into the topics of music, technology and creative practice with participants from a wide variety of disciplines and backgrounds. Registration for tickets is now open and the program will be announced in July. Register for Loop 2016 tickets now. 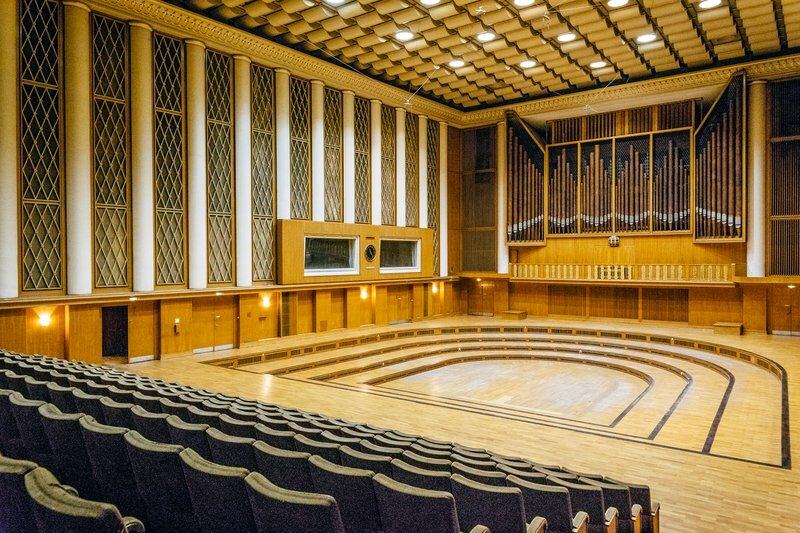 Loop’s three days of talks, performances, studio sessions and hands-on workshops* will take place at Berlin’s historic Funkhaus – the former headquarters of East German state radio and now a vibrant studio and recording complex. Over the last few months on the Ableton blog we’ve been publishing videos and features from the 2015 Loop summit. The latest additions to the archive are Robert Henke’s insightful keynote address “Failure=Success” and his conversation with “Making Music” author Dennis DeSantis.